FC Barcelona is ingrained the heart and soul of the Catalonian people and the region itself. It is more than just a football club, as is evident by their club motto, “Més que un club”. This self-guided tour gives you the chance to explore this history and understand the culture of Catalonia and its people. 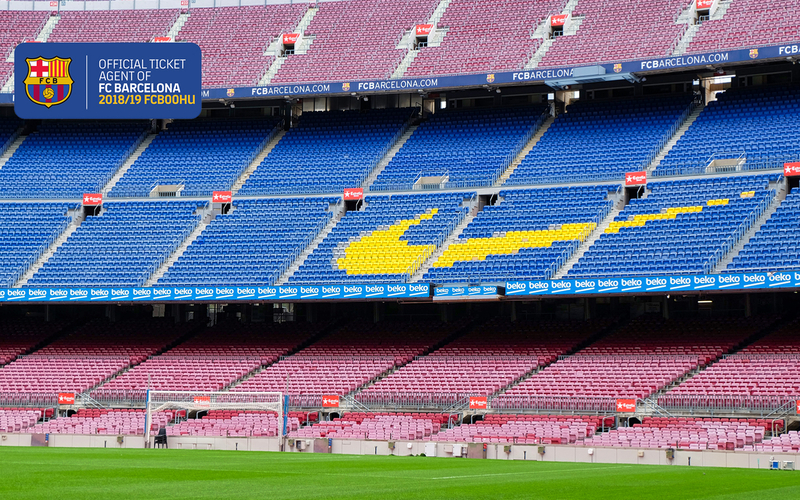 On this tour, you get the opportunity to go behind the scenes at FC Barcelona and get a chance to look at and be in places that are otherwise only permitted to the players and staff! Get exclusive access to the press box and enjoy a panoramic view of the stadium, to the dressing room where the players get into their kits right before a game, and to the press room, where players and managers give their thoughts after a game. Going through the players’ tunnel, experience what it is like to walk onto the turf of one of the most enchanting stadiums in the world. You will also get the chance to sit in the players dugout and feel how it is to be on the sidelines. Lastly, walk through the museum and learn about the roots of the club and get a glance of some of the memorabilia that have enthused fans all over the globe. Get access to the ‘Messi Area’, a space in the museum dedicated to the greatest player of our time. Even if you are not a football fan, you will surely and thoroughly enjoy this experience. With great prices, we are here to help you discover the best, with the best. Learn about the history and prestige of one of Europe’s most successful clubs on this self-guided tour. 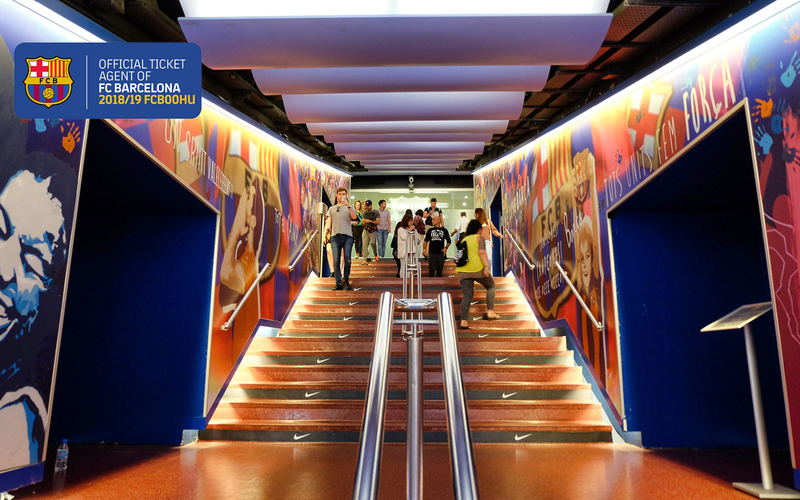 Experience the life of an FC Barcelona player and walk in through the players’ tunnel. 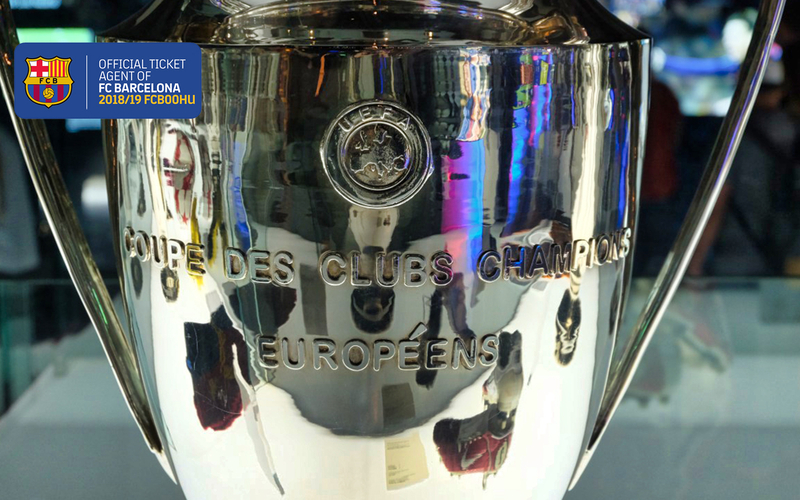 Get a glimpse of the club’s glittering trophy cabinet which includes 5 European Cups and 24 La Liga titles. 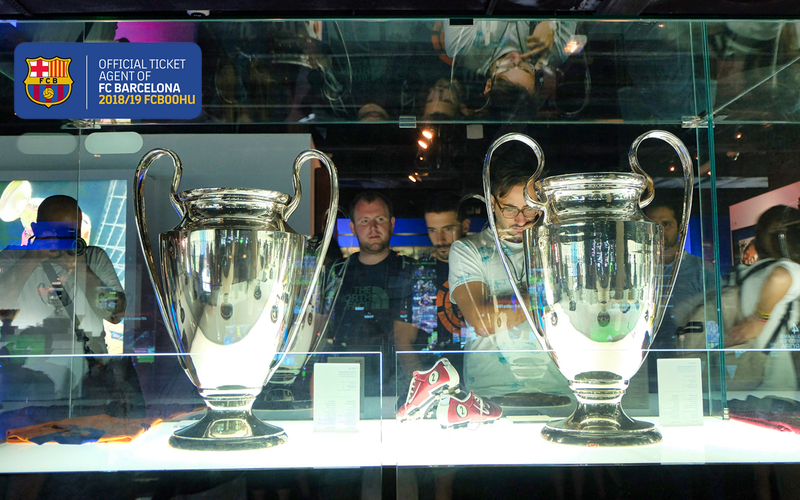 Wander through the museum and relive FC Barcelona’s greatest moments. Marvel at the newly built ‘Messi Area’ and peer at his 5 Ballon d’Or trophies. This is a self-guided tour, however, you can purchase an audio guide at the ticketing counter for an additional fee. Please note: On La Liga and Copa del Rey match days, the stadium tour will be closed the full day, with access only to the museum and a panoramic view of the stadium until 3 PM. On Champions League match days, the stadium tour will not operate one day before and on the match day. You will only get access to the museum and a panoramic view of the stadium until 3 PM. There are tours starting every 30 minutes from 10:00 AM - 6:00 PM. The Camp Nou tours typically take about 90 minutes to complete, however, you are welcome to spend as much time as you’d like at the stadium. 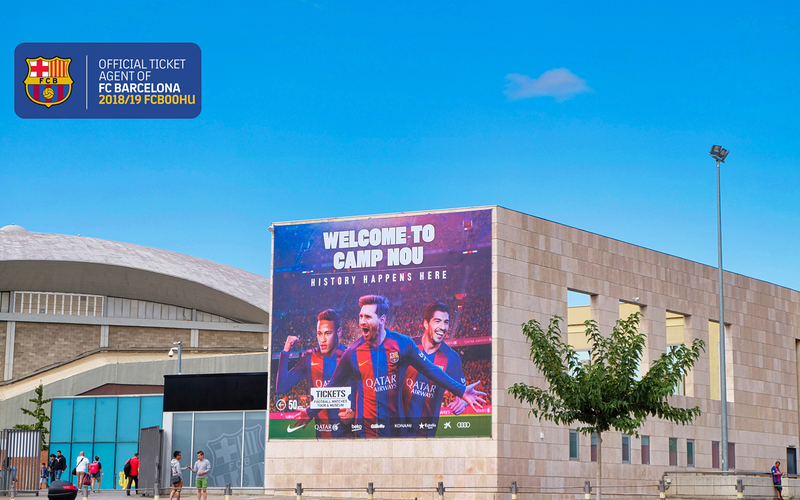 The museum and stadium are open from 10:00 AM to 6:30 PM from Monday to Saturday. On Sunday, the museum and stadium are open from 10:00 AM to 2:30 PM. From December 17, 2018, to January 6, 2019, the museum and stadium are open from 9:30 AM to 6:30 PM. The same timings apply for all dates after April 14, 2019. February 6, 10, 16, 19, 23 & 27, 2019. March 2, 10, 13, 17 & 31, 2019. April 3, 7, 14, 21, 24 & 28, 2019. May 5, 12 & 19, 2019. Should you wish to buy a ticket with flexible entry times so you may enter whenever you want, please click here. By Metro: If you are coming via metro, you can stop at Collblanc or Badal station and make the short 5-minute walk to the stadium. By Bus: If you are coming via the public bus, you can take line 59 or 54. By Car: The closest car park to the stadium is 300 meters away and is called 'BSM Tanatori Les Corts'. You can find the location here. 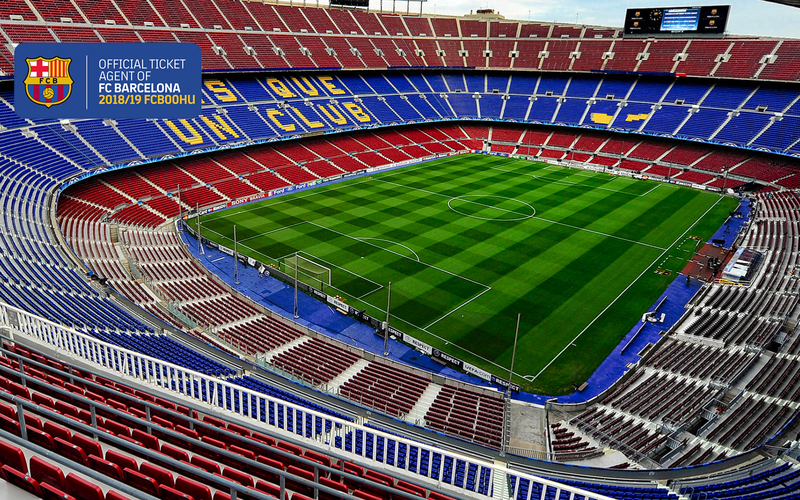 You will receive an email confirmation with your Camp Nou Tour vouchers shortly. Please display your vouchers on your mobile device along with a valid photo ID at the venue.